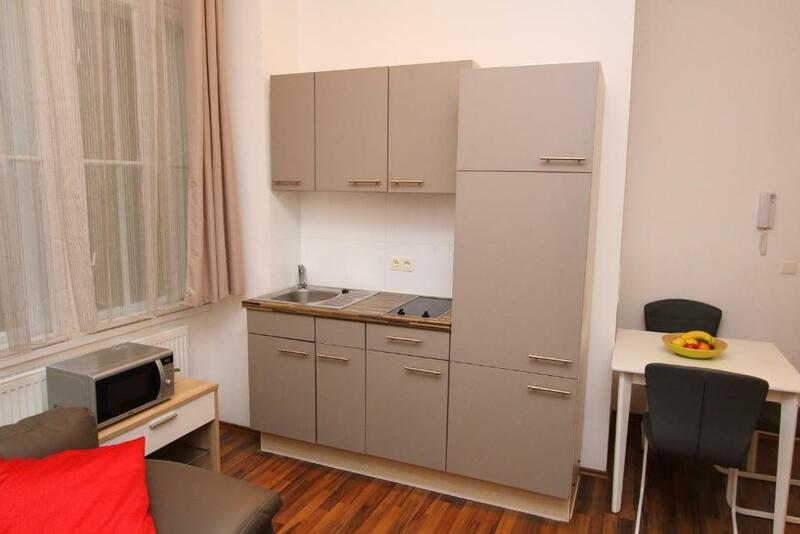 We booked apartment on the Wahringer Strasse. The most important thing-location was PERFECT! It was only 5-7 minutes by the tram to the city centre and location is safe and pretty quite. I have read about some problems with the keys, but honestly guys, the only things is-you should read the following instructions from agency more closely. Everything is easy, so don't worry about it:) also, it was awesome that there are a lot of things in this apartment -from coffee machine to a hair dryer! That was very important too. Also, thanks so much for phone-operators-they were so nice and polite! 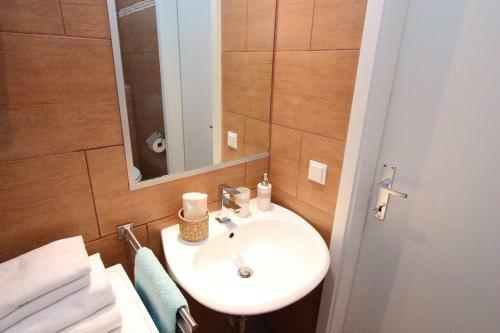 Beds, restroom, kitchen, everything was fine. Localization also was fine, parking for cars nearby or city parking for hours (possibility to buy a ticket in tobacco store (vis a vis). Location is good, metro si 2 minutes away. To the center 15 minutes with metro and than with uban. Localização, praticamente o único fator positivo neste alojamento. Alles, einfach sehr schön und gemütlich eingerichtet. Prima um eine kleine Auszeit zu genießen. Kann diese Unterkunft sehr empfehlen und freue mich auf meinen nächsten Aufenthalt in Wien. 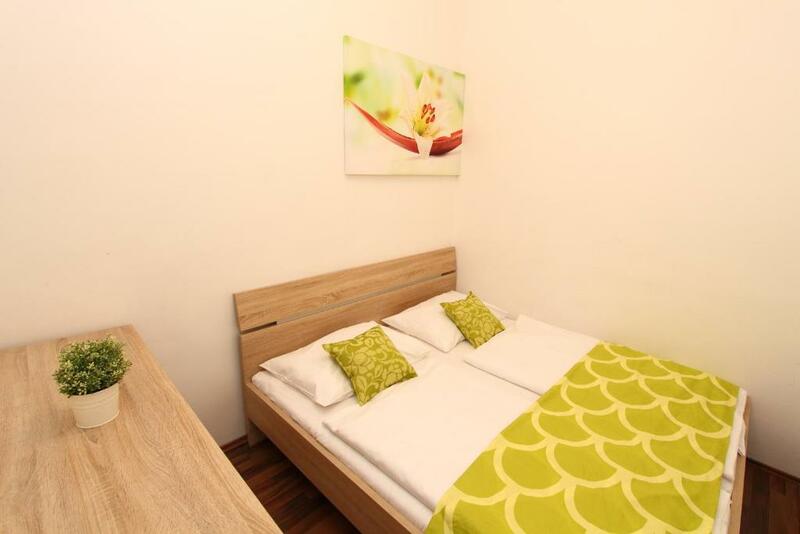 CheckVienna - Währinger Strasse is located in Vienna, 1.6 miles from Rathausplatz, 1.9 miles from Vienna City Hall, as well as 2 miles from Vienna Volksgarten. This property has free WiFi. The apartment has a flat-screen TV, 1 bedroom and a living room. The property is equipped with a kitchen. 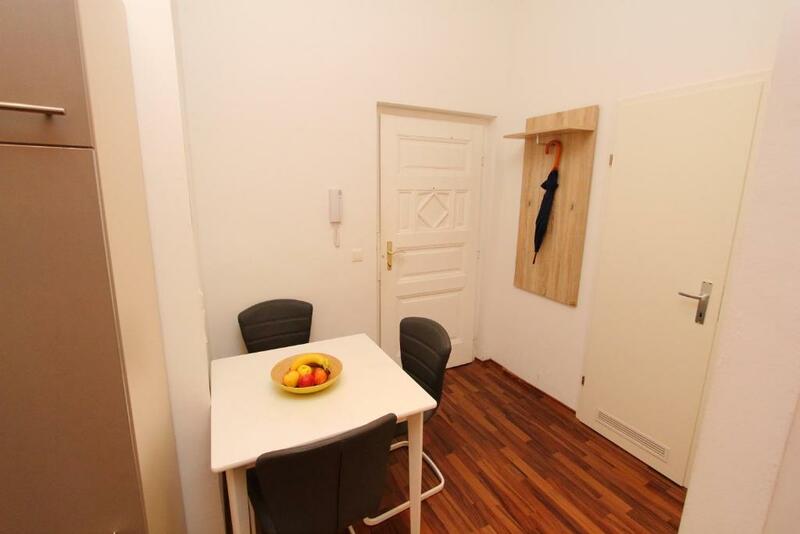 Hofburg is 2.1 miles from the apartment, while Parliament of Austria is 2.2 miles from the property. 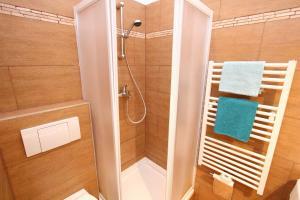 The nearest airport is Schwechat Airport, 14 miles from the property. 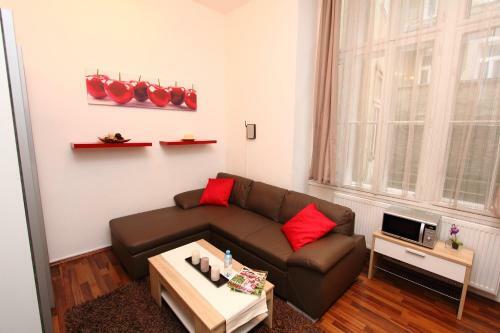 When would you like to stay at CheckVienna - Währinger Strasse? Area Info – This neighborhood is a great choice for travelers interested in convenient public transportation, monuments and museums – Check location Great location - show map Guests loved walking around the neighborhood! 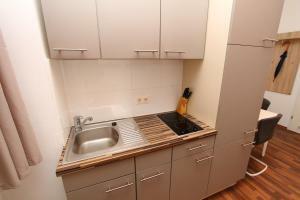 House Rules CheckVienna - Währinger Strasse takes special requests – add in the next step! Please inform CheckVienna - Währinger Strasse of your expected arrival time in advance. You can use the Special Requests box when booking, or contact the property directly using the contact details in your confirmation. You can hear metro or people walking into the bulding. But is okey, silence is from 10 pm to 6 am and its ok.